Macquarie Football is dedicated to improving the experience of girls and women participating in football activities within its Zone. Macquarie Football has implemented activities to help reach their goal of improving the experience of women in football and in turn invite more women to come and join the football family as either players, coaches, referees or volunteers. Clubs across Macquarie Football Zone are offering female participation from Under 6’s through to All Age Women. 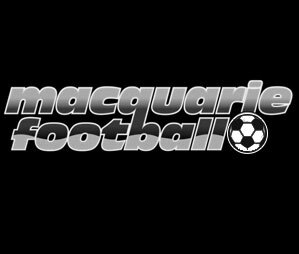 Register here for a Macquarie Football member club. 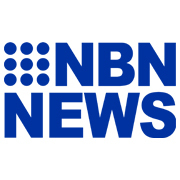 Currently all Macquarie Football member clubs will offer Girls Football but in particular Belmont FC, Dudley FC, Dudley Seniors (All Age Women), Garden Suburb FC, Kahibah FC, Valentine FC, Warners Bay FC. Select clubs across Macquarie Football are offering Aldi MiniRoos for Girls to allow girls aged 4-11 the opportunity to play with their peers in a relaxed, fun and social atmosphere. 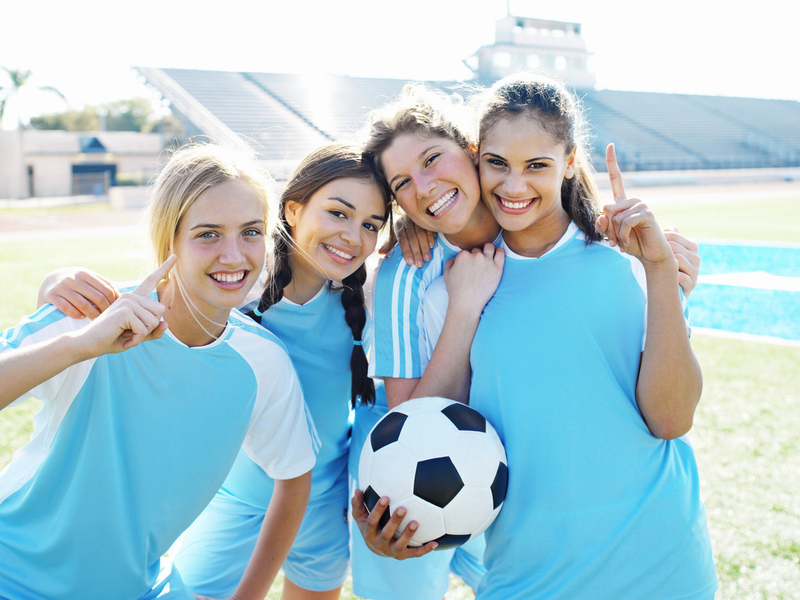 Players can make new friends by joining an existing team, or gather a group of friends and sign up as a team at their local club! You don’t need to go it alone! All girls who register for under 6 and under 7 teams will receive a free ball courtesy of the Newcastle Permanent Building Society, our Community Football Partner. These players will also get a free set of shin pads courtesy of Macquarie Football. Importantly, there’s no need to be a football star to join up to play Aldi MiniRoos – all skill levels are welcome, so COME AND PLAY FOOTBALL! MiniRoos for Girls is an opportunity for young girls to engage in football in a fun, safe, age appropriate environment with and against other girls. It is ideal for girls who would prefer not to play in mixed teams but still enjoy the benefits of playing club football. 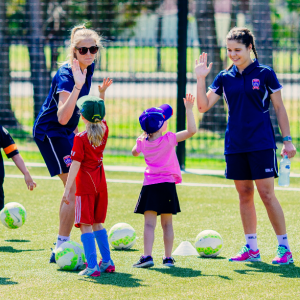 Aldi MiniRoos for Girls provides opportunities for young girls to develop a life-long passion for the game.